Torque Wrench Calibrators are measuring tools specially used for testing and calibrating torque wrenches and screwdrivers. We provide with digital filter, none-linearity compensation to achieve the client's satisfaction. These calibrations are appreciated by clients for its features as quick sampling speed, precise measurement, anti-interference, and self-diagnosis. It has good performance and easy to use. 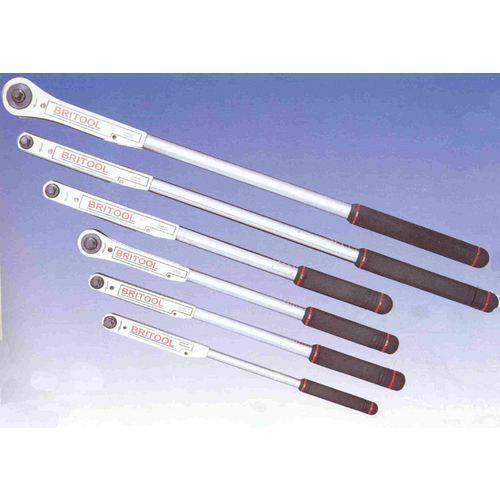 We hold expertise in offering the wide gamut of Torque Wrench Calibration in the industry. For rendering this service, we are equipped with advanced calibrating equipment. In addition to this, owing to our engineering excellence, we render this calibration service with high level of precision within committed time frame. Also, we offered calibration certificate which meets ISO standards. Looking for “Torque Wrench Calibration”?